Time to Click, Learn and Earn. I’ve created this site to share the knowledge that I have gained over the last 7 years working for myself online. I’ve tried many ways to earn a full-time income from the web. It’s time for me to give back to my readers and help you to get started on your own journey toward self-employment. you’ve got to ask yourself what you are going to do to get the things you want. 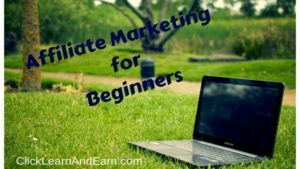 I’ve been doing affiliate marketing for years, but when I started out I had no idea what it was. There are still people that I talk to who ask me “what is affiliate marketing?” They’ve never been exposed to the concept of affiliate marketing. They don’t know that they can actually earn money with their websites using this process. 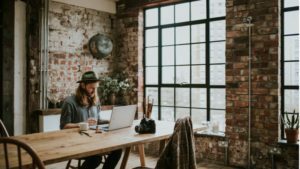 I have tried to select some of the best WordPress themes for business websites and give you an overview of what I like and don’t like with these themes. Five of these themes are free but to really get what you want, I recommend that you install a specific premium theme. Click, Learn and Earn is a site that teaches you how to start your own online business. Craig has been working online for 8 years and has a mixture of sites. 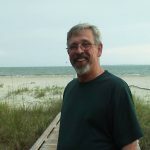 He does affiliate marketing with several sites and helps small brick and mortar businesses get found online.